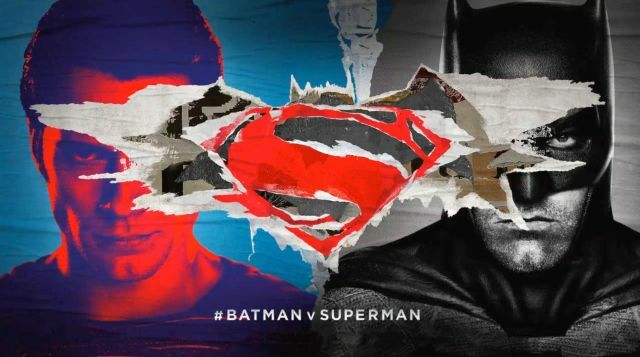 Warner Bros.’ WaterTower Music has released a new track from Hans Zimmer and Junkie XL’s Batman v Superman score titled “Their War Here.” You can listen to the track using the player below! The Batman v Superman score is available digitally, on CD, 2-disc deluxe CD, and as a Limited Edition 3-disc deluxe vinyl. You can pre-order the album right here and check out the cover art for both CD and Vinyl versions of the album in the gallery viewer below! The 2-CD deluxe package, the digital deluxe version, and the 3-disc deluxe vinyl set feature over 90 minutes of music, five bonus tracks, an exclusive fold-out poster and liner notes from the composers. Additionally, the vinyl set features etched vinyl art and an album download card.